PRIME location. 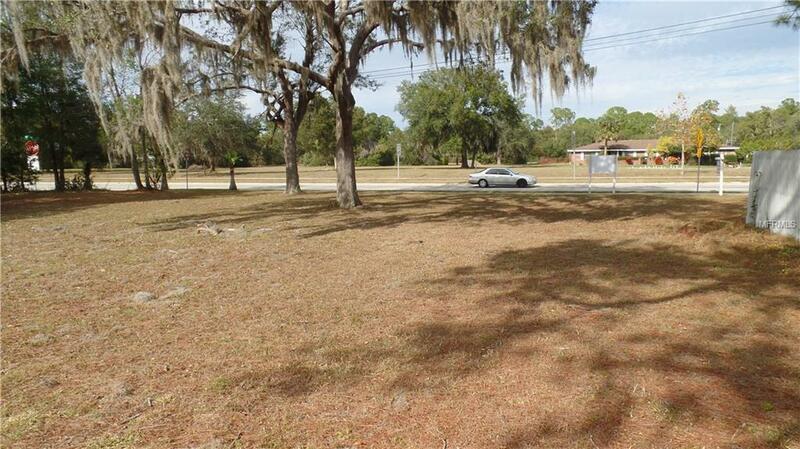 318' facing 4 lane road which is main artery from I-4 leading into Deltona & Enterprise. 27,000 cars daily travel this road which is less than 1 mile from I-4. Located in historic Enterprise and right on the Spring to Spring cycling trail. Perfect location for business. This parcel is at the intersection of Main St & Debary Ave which has a light. 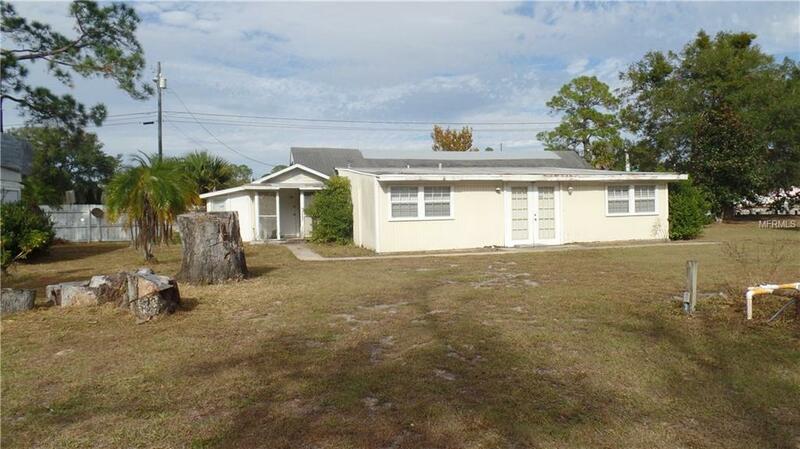 The land runs along Debary Ave and from Main St to Clark St so there is road access on 3 sides. 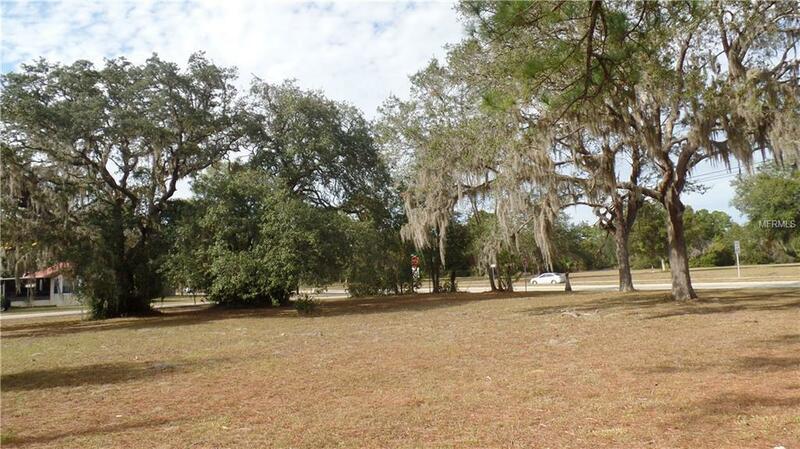 Lot is apx 318' along Debary Ave x160' deep. 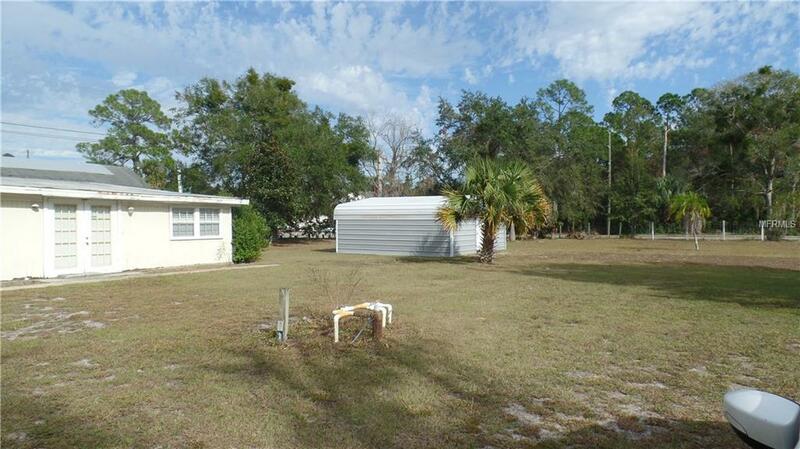 Adjoining parcel along Main available from different seller.